Update: My Weird Indie Publishing Project. I just finished watching Slaughterhouse-5, the movie of Kurt Vonnegut’s book by the same title, for the second time. The first time was right after I read the book in the early 70s. Did you know that it was first titled The Children’s Crusade? Vonnegut’s famous sci-fi novel, Slaughterhouse–Five, or The Children’s Crusade: A Duty-Dance with Death, illustrates how a book can be titled differently and have different appeal. The Children’s Crusade title seems totally irrelevant, but the subtitle, A Duty Dance with Death pretty much captures the entire scope of the book — at least for me. Even so, Slaughterhouse-5, while not the main thing featured in either the book or the movie (as I recall, anyway), has more appeal. It’s short, to the point, captures the ugliness of war, and is easy to remember. Let’s face it: we really need a title that grabs the attention of prospective buyers if we’re going to sell a book. And it helps if it’s easy to remember. 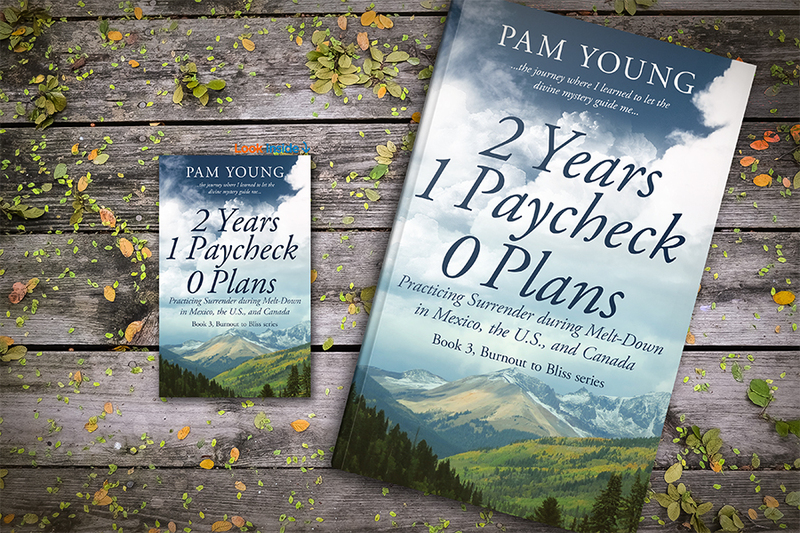 The title with the most votes in all those polls was “2 years, 1 paycheck, 0 plans.” The image with the most votes was the blue sky, “challenging” mountain. But subtitles can change the meaning of the title and either add mystery or give too much away. Only the beta readers and a few close friends had actually read the book. If matching content were the most important thing for a title, then why did they split the vote? Half voted for Practicing Surrender and the other half voted for 2 years, 1 paycheck, 0 plans. And last week I said the book would go up for Pre-order as soon as the cover and title were nailed. This morning I got my questions answered by Amazon’s KDP about Pre-order vs. released pricing. I wanted to offer a huge, uniform discount for those who placed their Pre-order, no matter which venue they used. My thinking was, Why would anyone pre-order a book unless they got a better deal on the price? 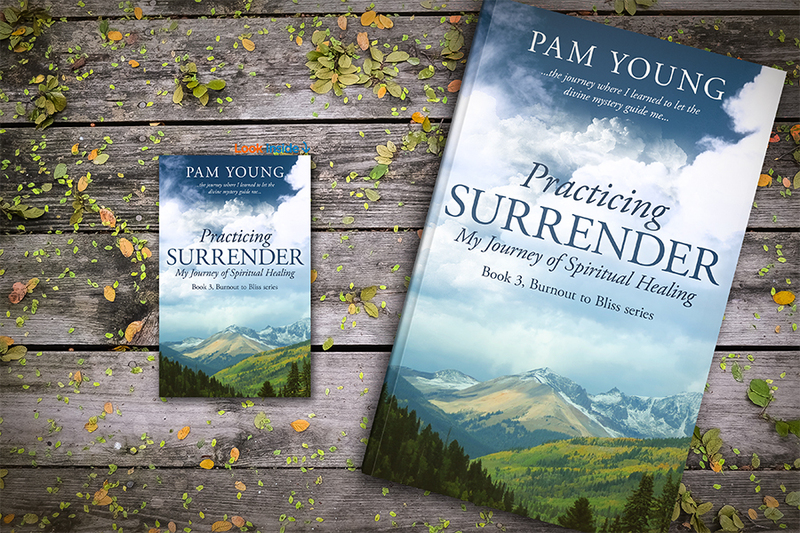 If you haven’t yet read Burnout — How a Desert Lizard Restored My Faith, this is a good time to get it — while it’s still free. On iBooks, Kobo, and Barnes & Noble here. 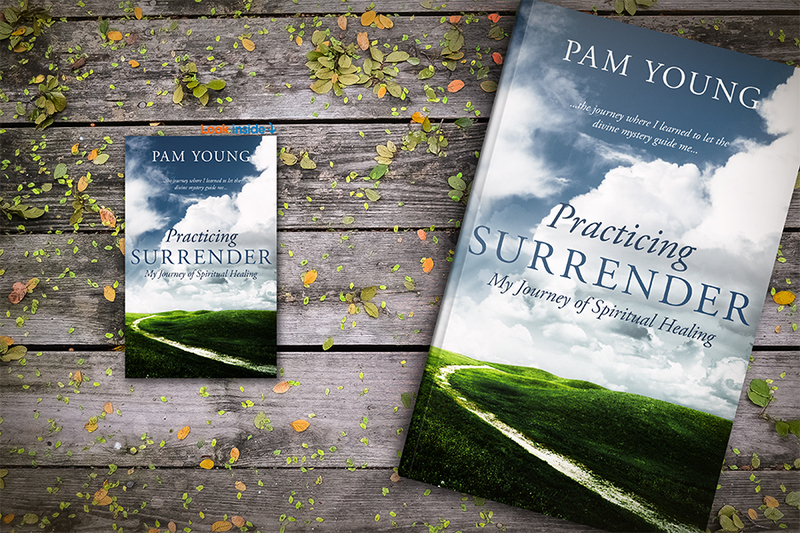 The first break away from that extreme situation was to a “sanctuary” in California as related in Book 2, CYCLING in the CITY. But that opportunity ended abruptly. Apparently, it was presented by the Universe simply to heal me enough to take the next step. CYCLING in the CITY is a story about overcoming limitations –one small step at a time. It’s also about the process of making life changes – like why resolutions don’t stick. 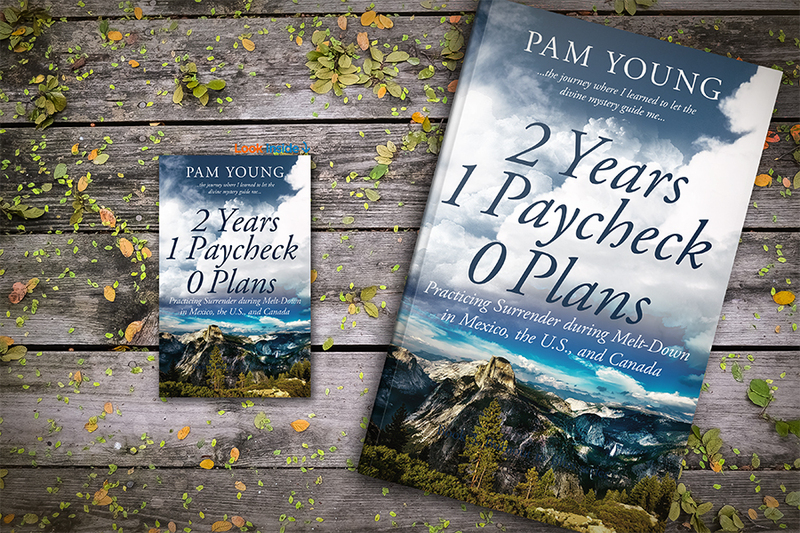 It shows how you can plan for success instead of failure – even how to make tough changes like quitting smoking, alcohol or drugs. And, it includes the underlying SECRET for success! 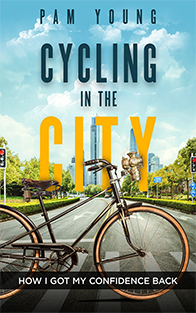 CYCLING n the CITY is available OnAmazon here. And on iBooks, Barnes & Noble, and Kobo here. 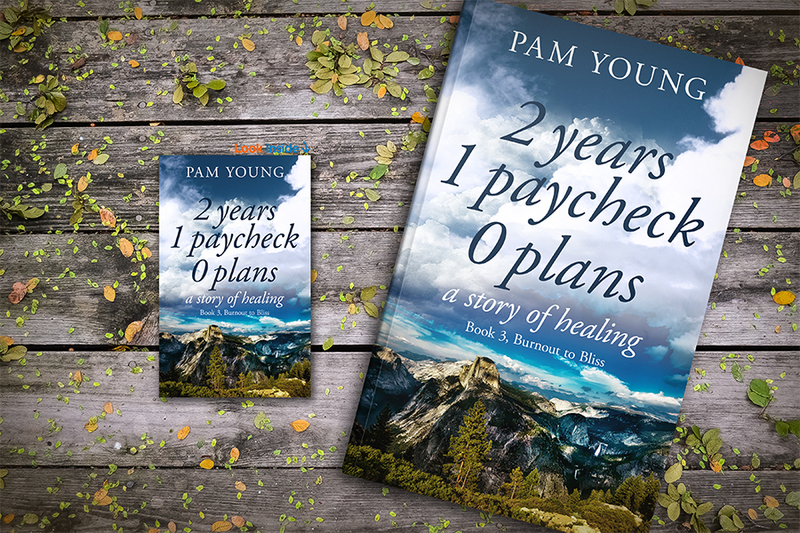 This entry was posted in Personal Journey, writing and tagged book cover image, book title, Burnout to Bliss series, emotional survival, memoir. Bookmark the permalink. Moving right along! It all looks great. Are you still going to Austin soon? Can’t go; I’m still working on Book 3. I sold my ticket to a best-selling author” last week.